On top of our Big Deals, we’re doing new Monthly Mega Deals where we DOUBLE the discount on the land. It only applies to that block for that month, so keep checking. And be quick if you see something you like. These deals go fast!! 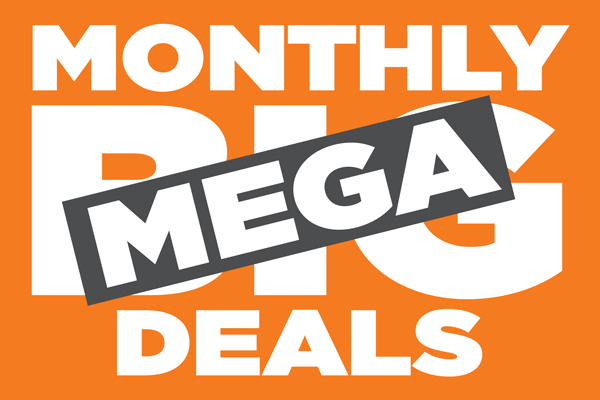 Mega Deals are a select pick of our Big Deal range of promotions with extra discounts for one month only.  Mega/Big Deals are a range of exclusive discounts and bonuses that we’ve negotiated with our builders. They’ll help you get more bang for your buck! Big Deals on new homes from 21 builders. This involves either a matching discount or FREE inclusions on a home. Some builders have up to $40,000 in bonus inclusions. Combine that with our Big Deal land discounts and that’s why we call it a Mega Deal! Get more information behind the Big Deals here. View all the Big Deal House & Land packages here (see the deal on the flyer). Or see all the Big Deal land discounts here.